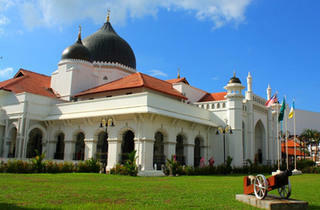 Take a stroll and uncover the historical and spiritual side of George Town. 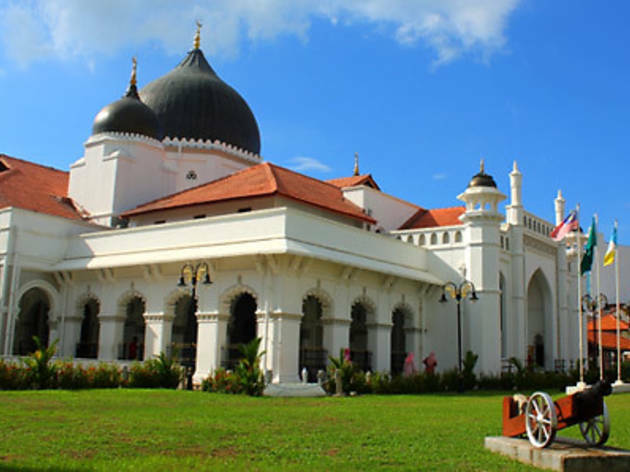 The tour begins from the Penang Heritage Trust office and will explore various heritage sites including the Kuan Yin Temple, Kapitan Keling Mosque, Yap Kongsi, Acheen Street Malay Mosque, Dr. Sun Yat Sen Penang base, Islamic Museum and Tengku Syed Hussain's Mausoleum before trailing back to Khoo Kongsi. Participants are encouraged to make their tour reservations one day in advance. Ladies are also advised to be decently dressed for the tour to enter various places of worship. The fees are inclusive of entrance fee to Khoo Kongsi.